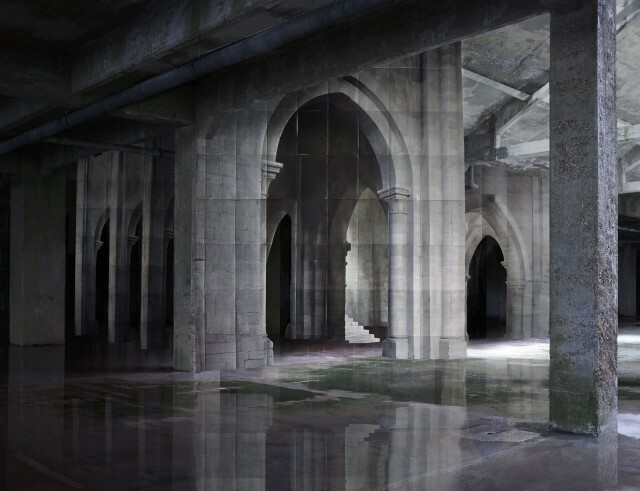 Noémie Goudal, In Search of the First Line II, 2014. Lambda print, 168 x 19 cm. / 111 x 139 cm. Edition of 5.